The holidays are a time to think of others with gifts, gatherings or work with charities, but after a season of giving, you deserve to do something nice for yourself. 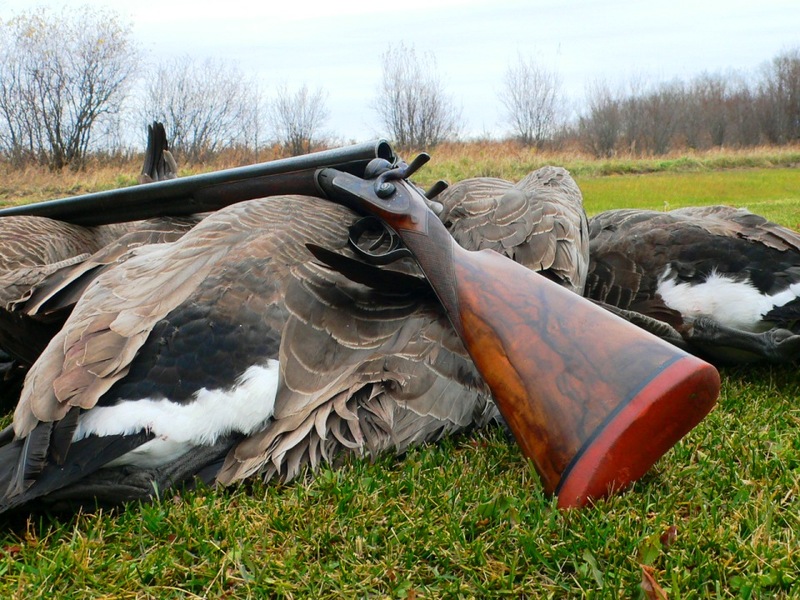 Perhaps there’s a gun or a piece of gear you’ve been coveting, or maybe you’ve been in need of an item for camp or the gunroom. The point is that you’ve earned the right to splurge on No. 1. Let’s call it “me-gifting.” And here are a few ideas for your list. ▲ For camp cooking over a fire, on the stove, in the oven or on the grill, Butter Pat Industries’ cast-iron skillets are hard to beat. Sourced and hand-cast in the US, these skillets have thinner sidewalls and thicker heat plates than traditional designs, and all surfaces are polished, making for easy cleanup. An ergonomic handle and large front tab encourage two-handed lifting. 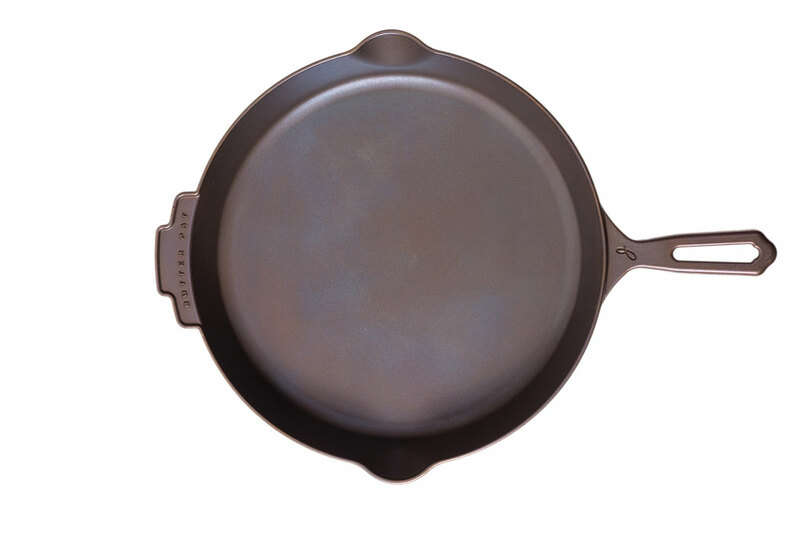 They come pre-seasoned with a baked, natural-oil finish (read: non-stick) and a 100-year warranty. We tried the mid-size “J” Type (Joan) skillet, with 10” cooking surface, and had great results with everything from cornbread to pork chops. Weight: 6.9 pounds. Price: $295. ▲ Whether you’re traveling deep into the Dark Continent or spending a day at the local shooting ground, Avedon & Colby’s Signature African Safari Bush Jacket lets you do so in comfort and style. 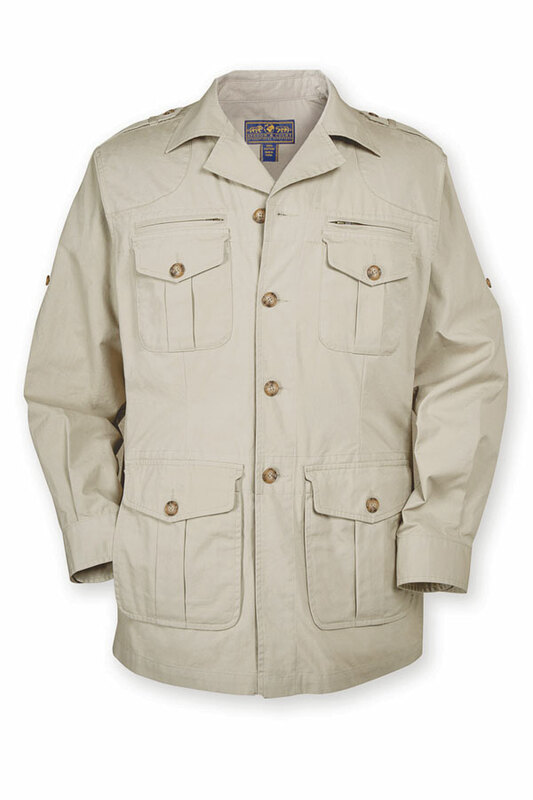 A reinvented version of the 1939 Willis & Geiger African bush jacket, this 100% long-staple-cotton jacket maintains the look, feel and functionality of the original but with plenty of new features, including multi-purpose cargo pockets, tuck-in pocket flaps, zippered and buttoned security pockets, tailored side panels, articulated elbows, bi-swing shoulder pleats and sleeve-roll tabs. Available in men’s sizes Medium through 2XL and in traditional khaki (shown) or pewter. Price: $239. ▲ A dull knife is not only useless but also dangerous. Now you can get an edge with Gatco’s 10005 Professional Knife Sharpening System. 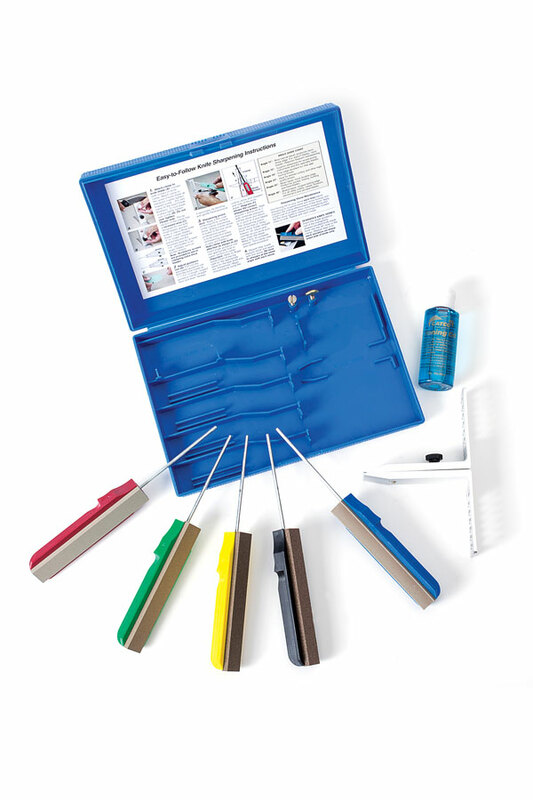 Housed in a plastic case are five sharpening hones—extra coarse, coarse, medium, fine and for serrated blades—along with a knife clamp, honing oil and easy-to-follow instructions. The clamp has six angle guides for sharpening everything from razor blades to kitchen and hunting knives to utility cutlery. (An Easy-Grip mount to hold the clamp is sold separately.) Price: $60. 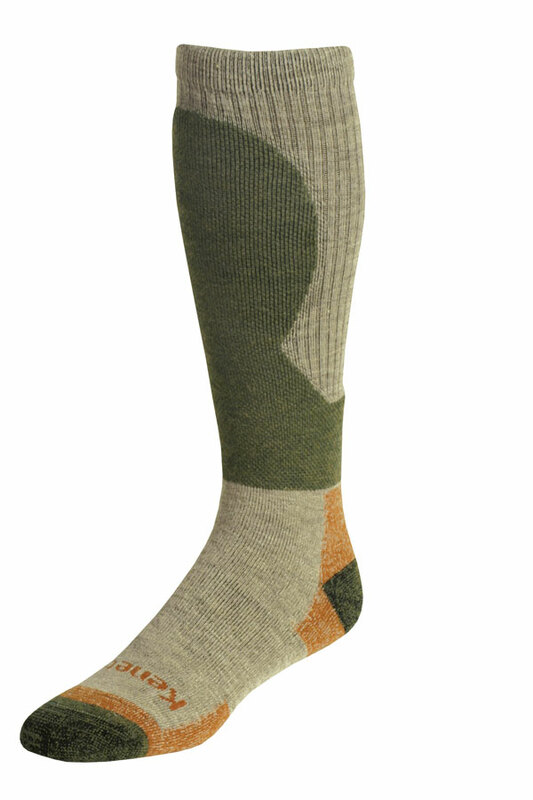 Bear & Son Cutlery, 800-844-3034.
toe, heel and shin pads offer comfort and durability. Price: $25. 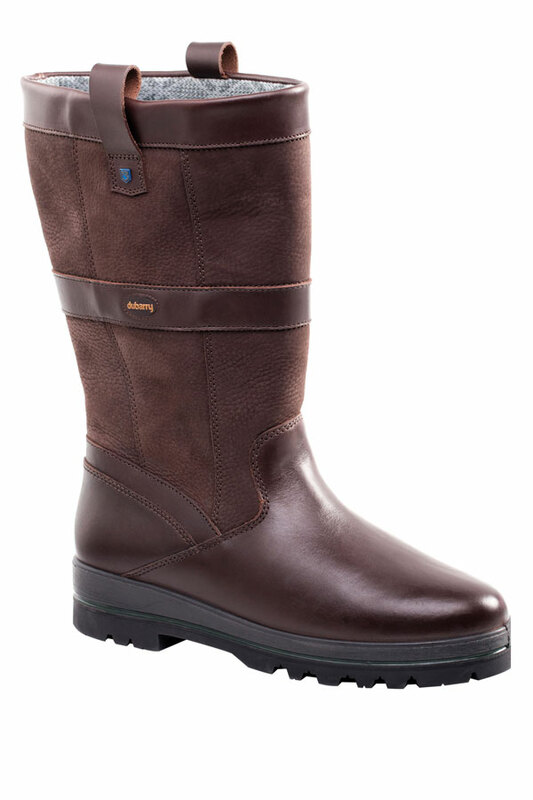 ▲ Whether you are walking between pegs on an estate or from one airport terminal to the next, Dubarry’s new Meath Boots will make the trek warm, comfortable and dry. These calf-height men’s boots are made from the company’s DryFast-DrySoft breathable leather and have a waterproof Gore-Tex lining. In addition to stylish good looks, they feature reinforced leather at the heel, an aggressive tread design and leather finger pulls for easy foot entry. Available in European sizes 41 to 47 (approximately 8 to 13) and in one color: Java. Price: $479. ▲ As a briefcase, carry-on or heavy-duty hauler, Saddleback Leather’s Large Waxed Canvas Gear Bag is a stylish, well-designed workhorse. 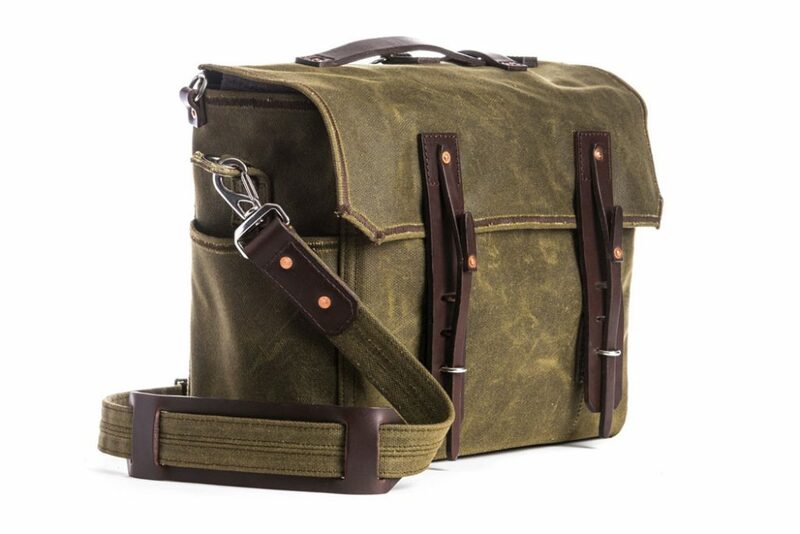 Made of 24-oz waxed canvas sourced from Scotland and full-grain leather tanned in Mexico, the bag is stitched, riveted and reinforced for durability. Outside are two side pockets and a rear protective leather pad that doubles as a pocket. Inside are two side pockets, a back-panel pocket and a front security pocket. An interior laptop divider can be unclipped and dropped, creating a single interior compartment. The top flap secures with “pad eye closures,” and carrying is via a grab handle or a strap that can be used over the shoulder or for conversion into a backpack. The bag measures 12¼” (h) x 15” (w) x 6” (d), weighs 5.9 pounds and comes with a 100-year warranty. Color is Moss Green. Price: $430.